King Balak repeatedly tried to twist God’s will and word to his own purposes. Trickery and the spinning of words is the way of our world, and always has been since the serpent told Eve, “You surely will not die” (Gen 3:4). The Pharisees often tried to trap Jesus in word games, as they did in asking about taxes. Jesus was clear that, though we live in a physical world where we obey the civil authority when possible, the gospel is concerned with an obedience of the heart to God. So we should be far more concerned with the conflict between our own two natures than between the earthly and the heavenly kingdoms (though the conflict has similarities). 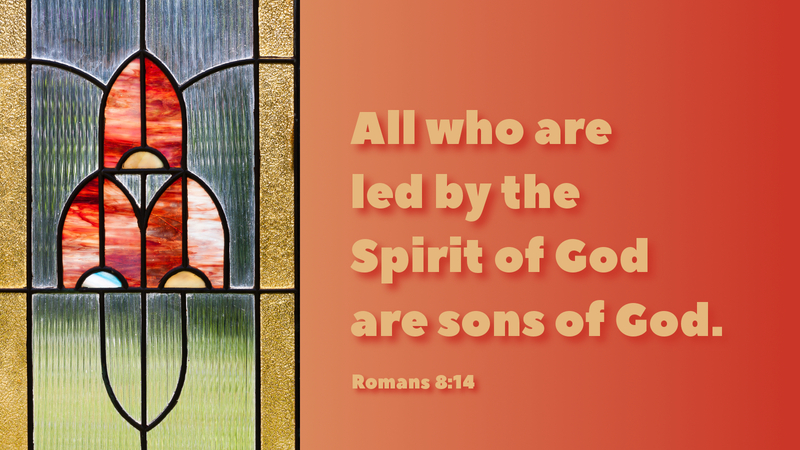 We should focus on living by the Spirit instead of gratifying the flesh, offering our bodies to God so that we may be transformed by a renewal of our minds (Rom 12:1–2). God has changed us in baptism. Our old nature is now dead in the water. Let us then, by God’s grace and the Spirit’s power, live the new life, thinking like the heirs of the kingdom that we are. Prayer: Change my heart, O God. Amen.